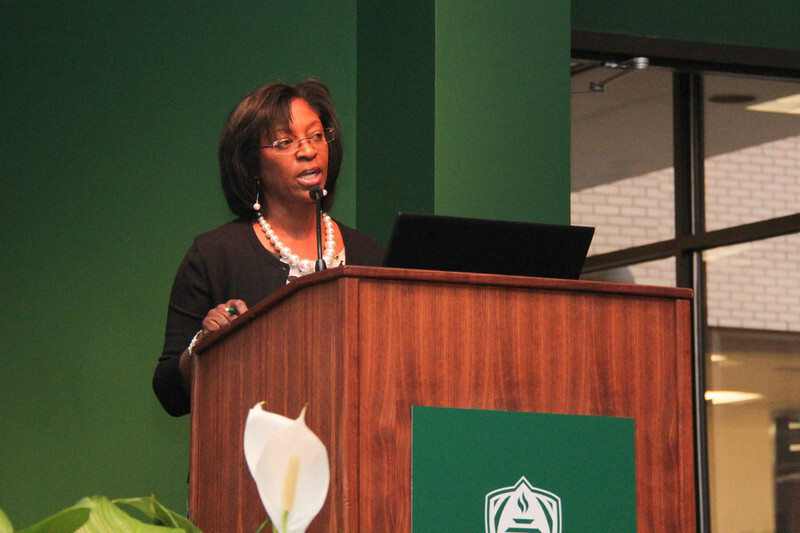 The University of Mount Olive held the Fifteenth Annual Braswell Lecture on Thursday, May 27, 2014 in Southern Bank Auditorium. Dr. Larry M. Bell, Representative District 21, North Carolina House of Representatives, was the guest speaker. Dr. Bell spoke on "A Legislative Update on Education." Photos by UMO graphic designer Casey Heath.